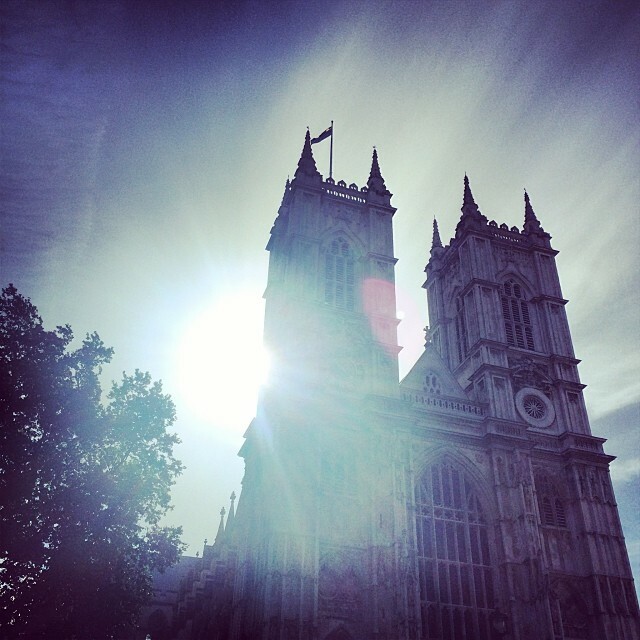 Walk in the footsteps of the greats on this fast-paced tour of England. 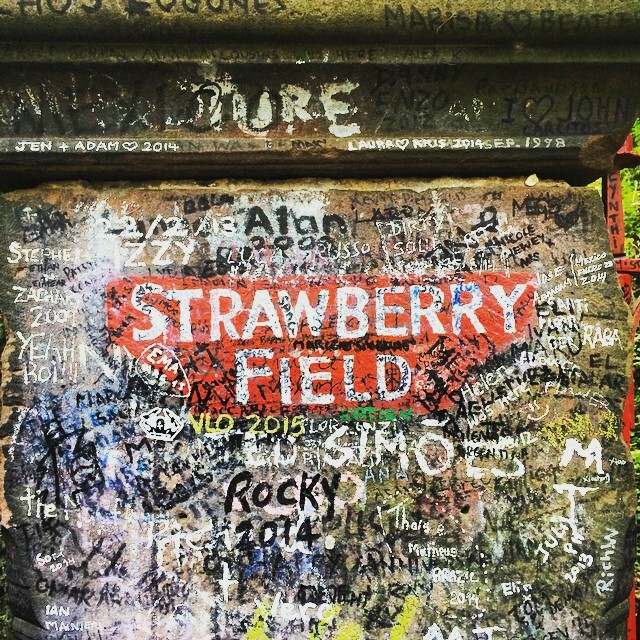 From Harry Potter locations to the home of the Beatles, we hit all the high notes. 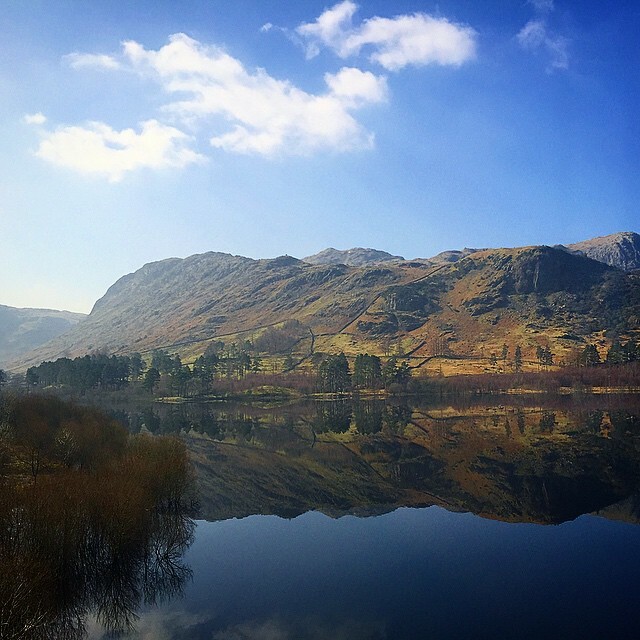 Our passionate local guides take you through gorgeous landscapes to must-see attractions. 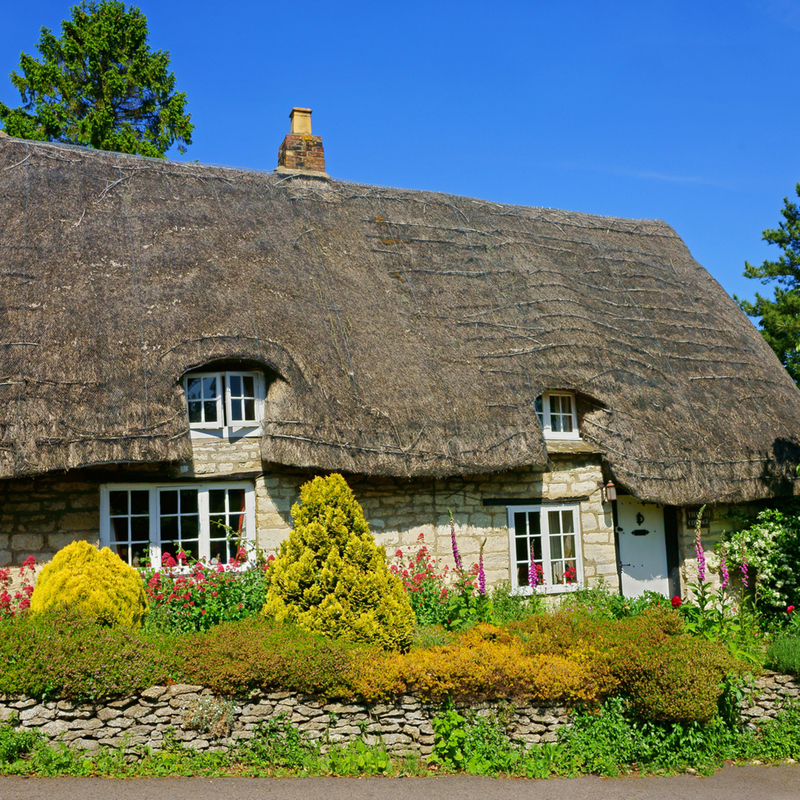 Experience Devon, the Cotswolds and Lake District. 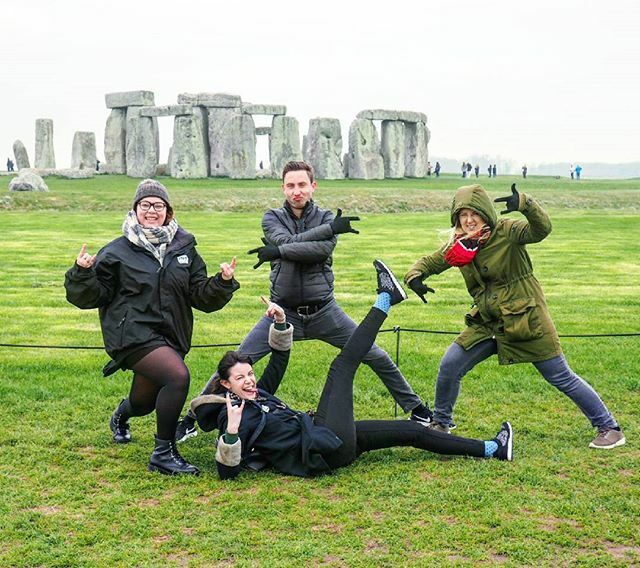 Tick off bucket list items like Stonehenge, Hadrian's Wall, and York. 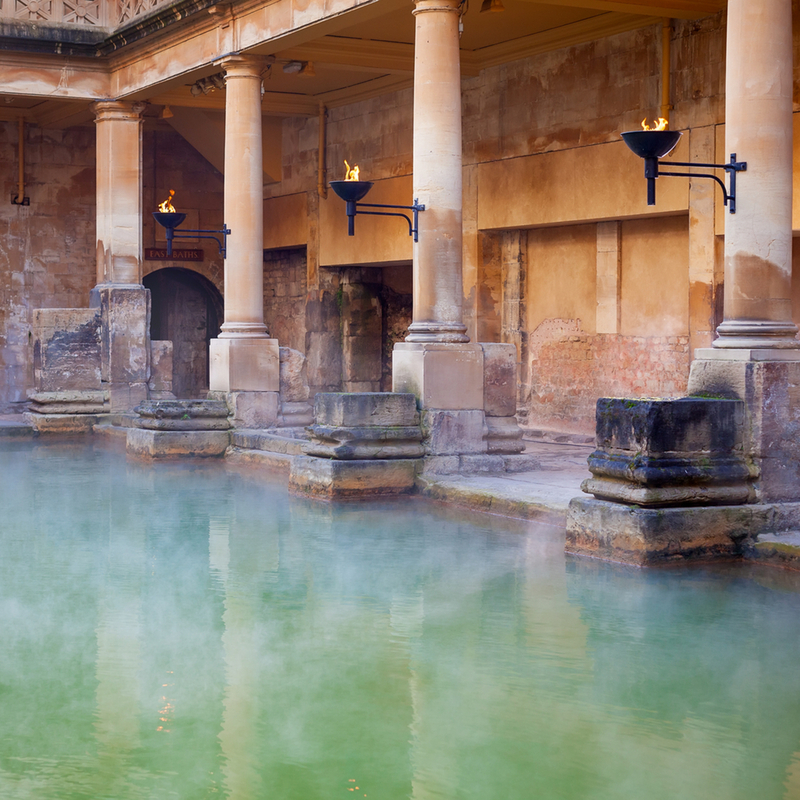 Visit the historic UNESCO World Heritage Site spa town of Bath. 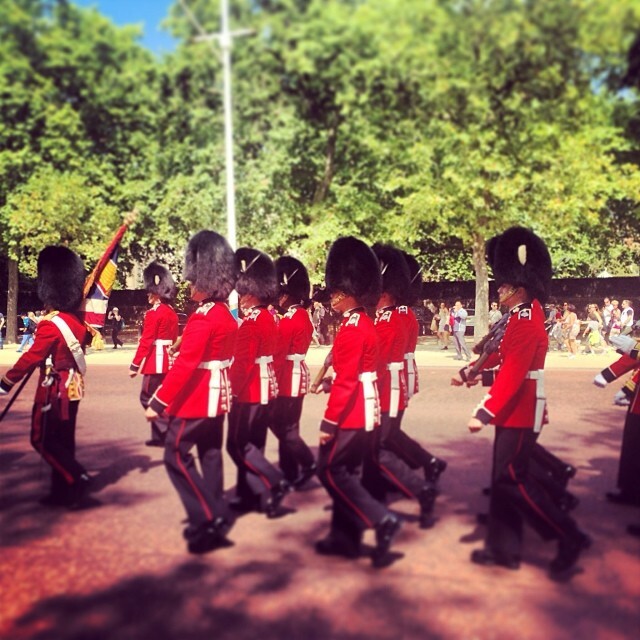 This is England in a nutshell - the perfect introduction to a magnificent country! 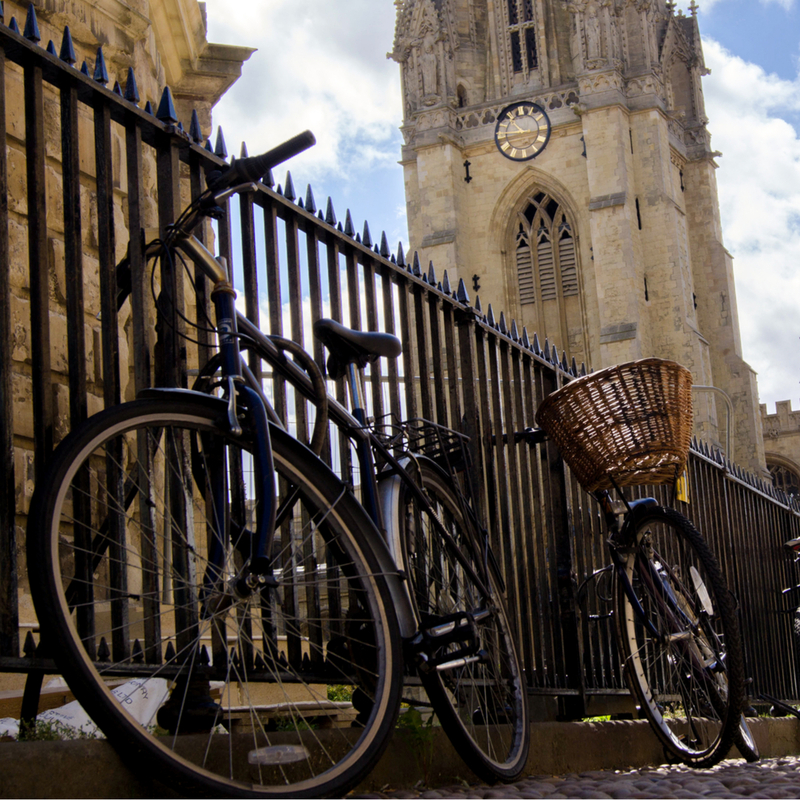 a walking tour of Oxford's historic city centre, cheese tasting in the village of Cheddar, a stop at St Michael’s Mount, Cambridge River Punting and many more! Welcome to your tour of England! 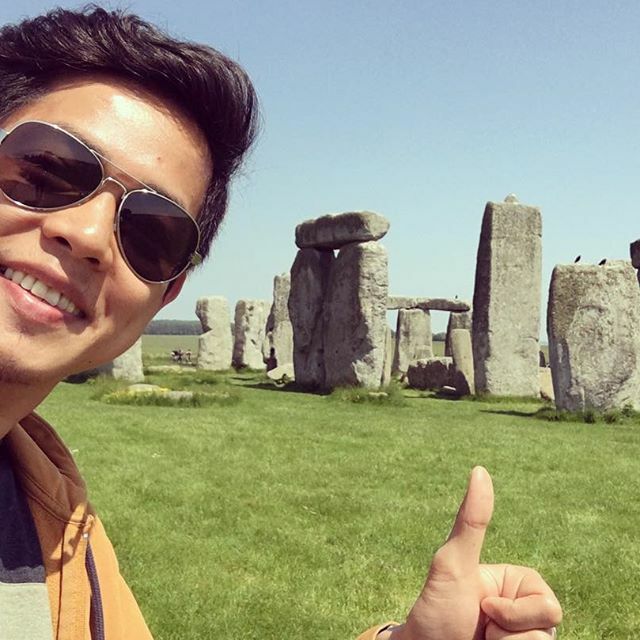 Departing from London, we make our way to the iconic sight of Stonehenge. 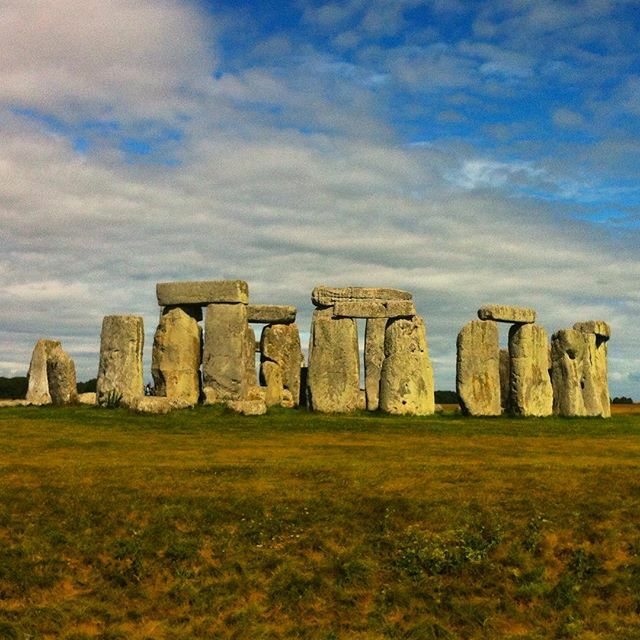 This archaeological wonder has stood for thousands of years since prehistoric times. You have the option to enter this ancient site for yourself and learn about the history of the area. We’ll then travel on to our lunch stop in Cheddar. It's here, in Cheddar Gorge, where cheddar cheese originated, with the caves maintaining the perfect temperature all year round for maturing cheese. 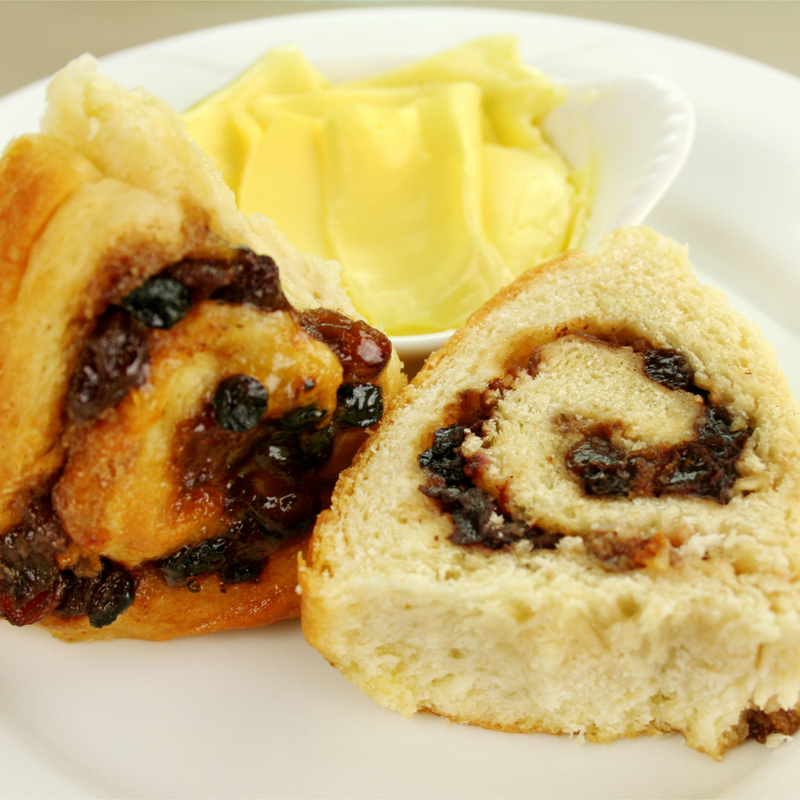 You’ll get to sample some of the delicious varieties hand-made here, followed by some free time for lunch. We then head onward to Exeter. Your tour leader will take you on an orientation tour of this cathedral city before we enjoy an included welcome dinner together. Cheddar Gorge - drive through this stunning limestone gorge, the largest in the United Kingdom and a human settlement for over 9,000 years (Britain's oldest complete human skeleton, Cheddar Man, was discovered here). Cheddar - enjoy free time in this charming village in the rural English countryside. 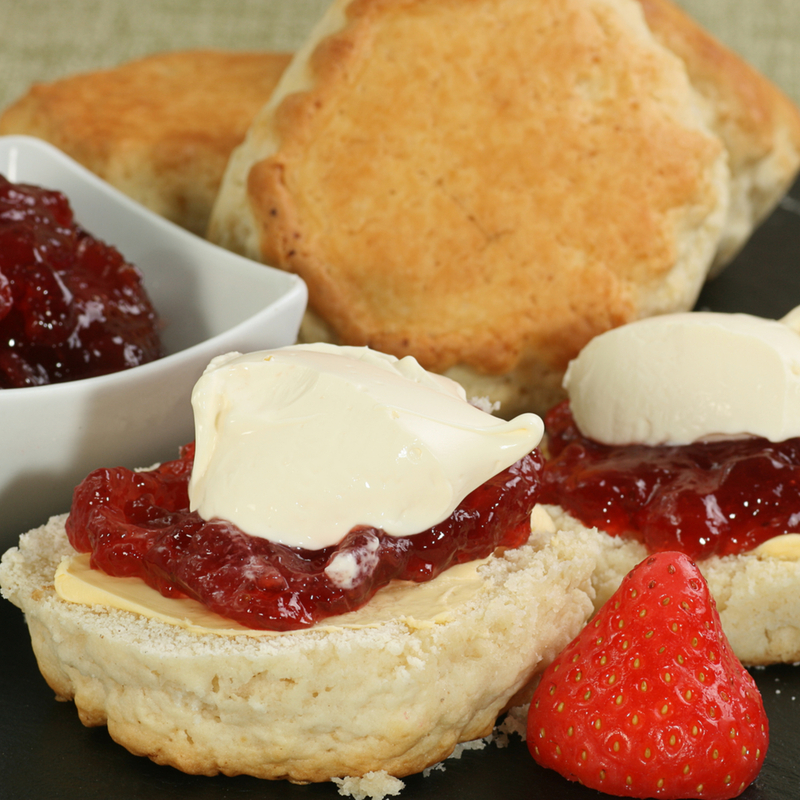 You’ll find a variety of craft shops, art galleries and souvenir shops to browse, and it’s the perfect opportunity to have a traditional cream tea - a pot of tea with scones, clotted cream and jam. Cheddar cheese tasting - we visit the only cheddar cheese producer still located in the village of Cheddar. All cheese is handmade using local milk. You’ll be able to try different strengths of hand-made cheddar, as well as a variety of naturally flavoured cheeses. Exeter - join your Expat Explore tour leader on an orientation tour of Exeter city centre. 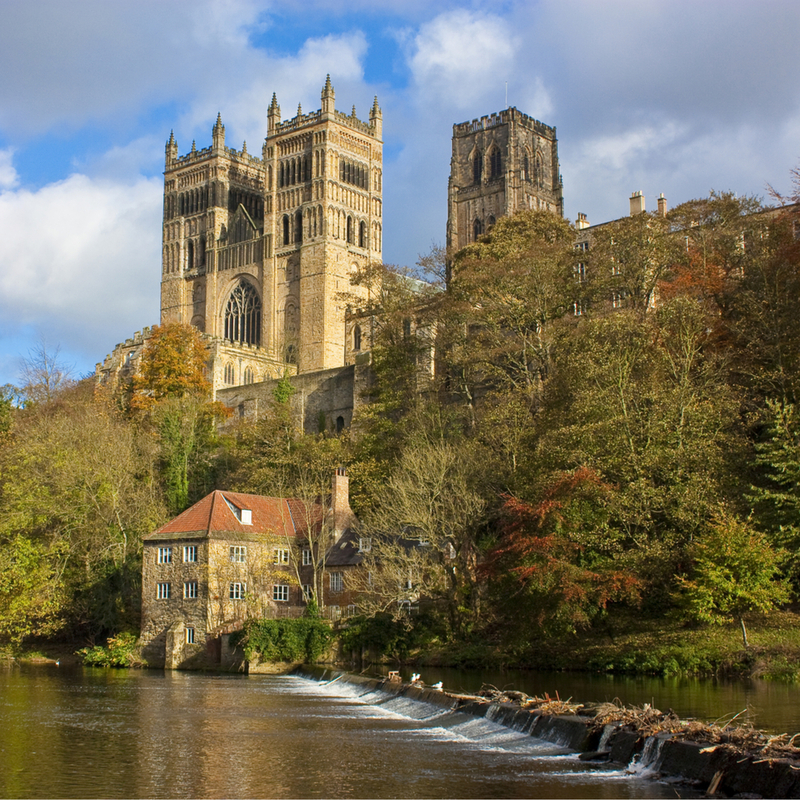 This historic cathedral city was the most south-westerly Roman settlement in Britain, and became an important religious centre during the Middle Ages. 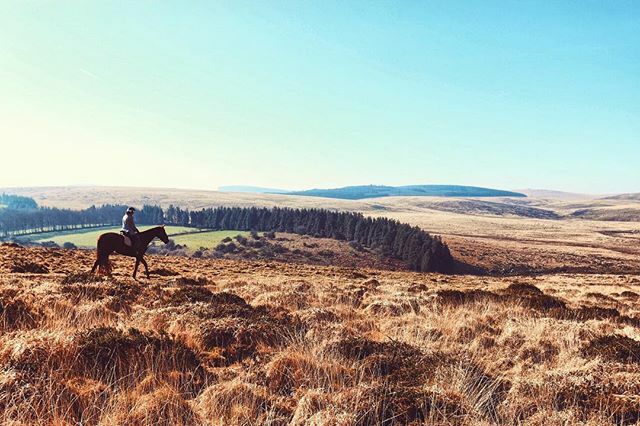 Today we’ll explore Devon and the neighbouring county of Cornwall, with the drive taking us through Dartmoor, with a photo stop in this national park known for its stunning natural beauty. Our next photo stop is Jamaica Inn, the UK’s most famous smuggling inn. We’ll then make our way to St Ives, one of Britain’s most popular seaside resorts, the perfect place to grab a Cornish pasty for lunch. We then head for a quick photo stop at St Michael's Mount, a rocky island crowned with a church and castle. 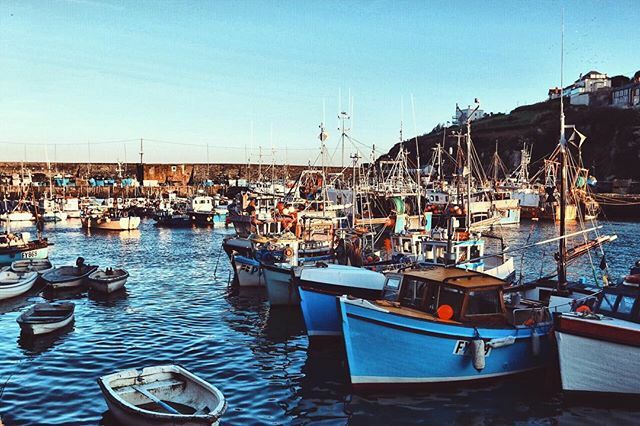 Our final stop of the day is at Mevagissey, a beautiful fishing village on the Cornish coast. 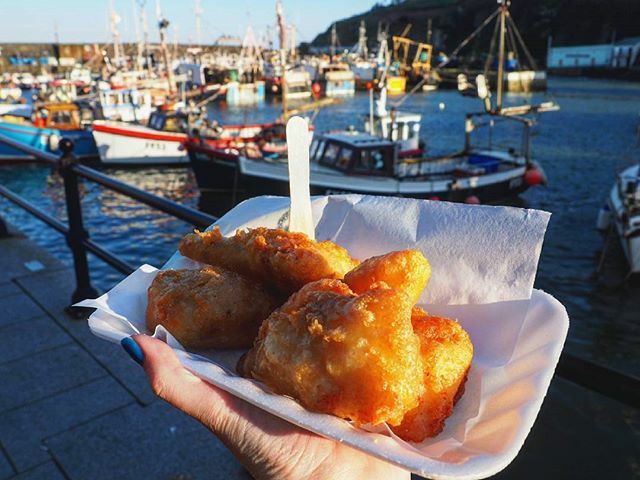 Dating back to the 14th Century, you’ll have some free time to explore the narrow cobbled streets, and buy some of the best fish and chips in the world for dinner. After a full day of exploring we make our way back to our hotel in Exeter. Dartmoor scenic drive - travel through the beautiful moorland, rich with wildlife, rivers and dry stone walls. We’ll make two photostops at scenic locations along the drive, including the famous ancient clapper bridge at Postbridge, which dates back to 1380. Photo stop at Jamaica Inn (Bodmin Moor) - goods including silk, tea, tobacco and brandy were frequently smuggled into England from mainland Europe. The isolated position of Jamaica Inn provided the idea location for storing these illicit goods before they were transported to the rest of the country. The inn provided the setting for Daphne du Maurier’s novel ‘Jamaica Inn’, based on her time staying here. 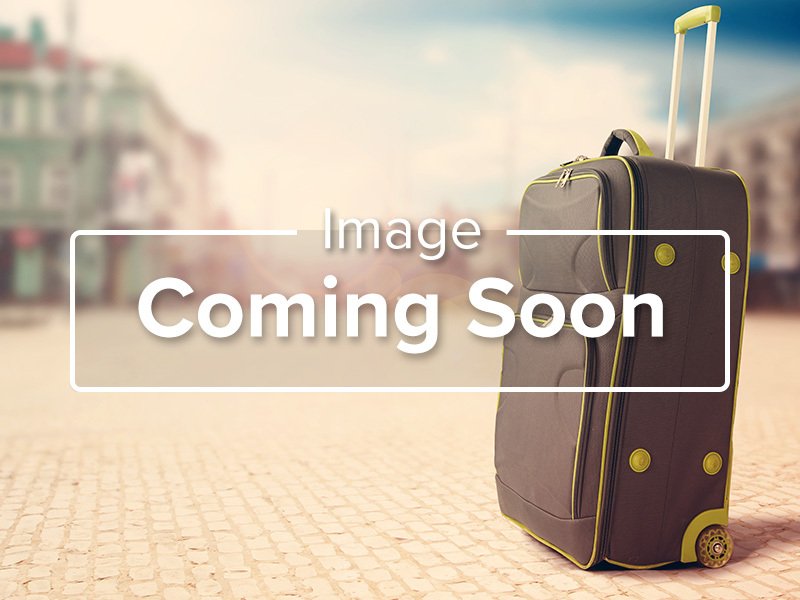 St Ives - visit this popular seaside holiday resort in Cornwall. This town is loved by artists from all over the world, who come here to paint beautiful coastal scenes. 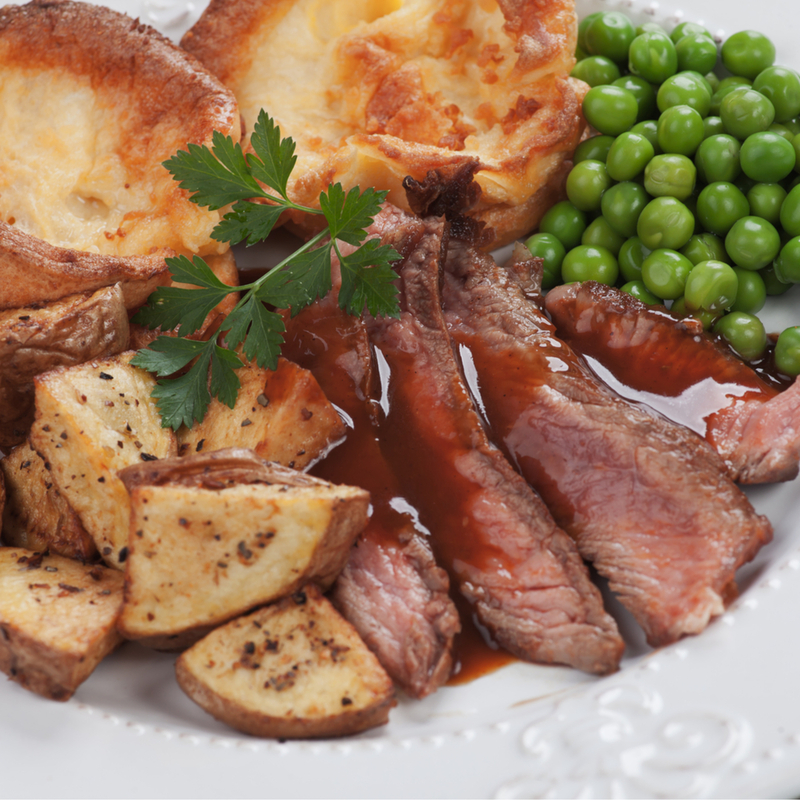 You’ll have some free time for lunch here, so it’s the ideal opportunity to buy a cornish pasty and pick a spot on the beach to enjoy the views.The national dish of Cornwall, these baked pastries are filled with meat and vegetables. St Michael’s Mount - we take a photo stop at St Michael’s Mount. This small tidal island with a chapel and castle is the Cornish counterpart of Mont Saint-Michel in northern France. 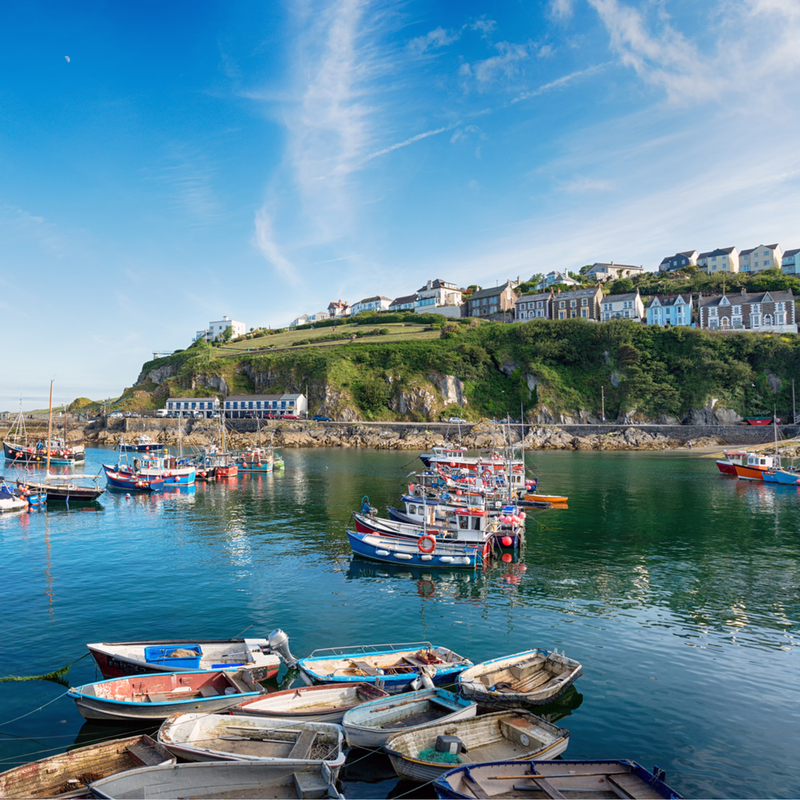 Mevagissey - explore this small fishing village on the south Cornish coast. 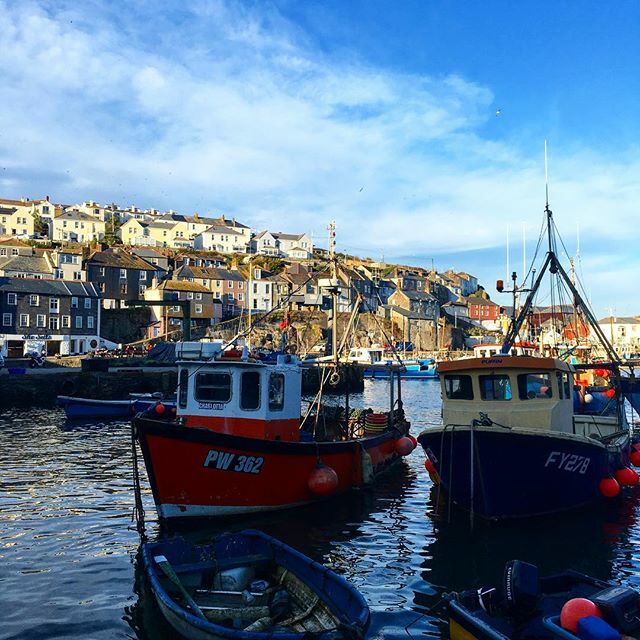 The harbour is busy with fishing vessels, and the narrow streets are lined with shops, pubs and cafés. 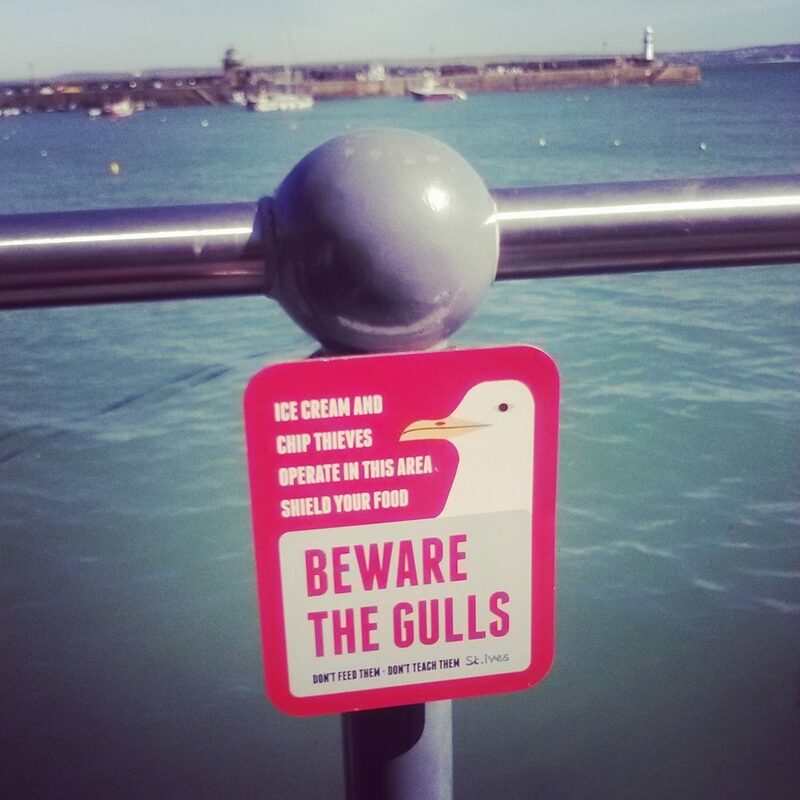 You’ll visit in the early evening, so grab some fish and chips to take away and find a scenic spot on the harbour wall to enjoy. Our first stop this morning is the beautiful and historic city of Bath, famous for the Roman baths built here during the reign of the Roman Empire. 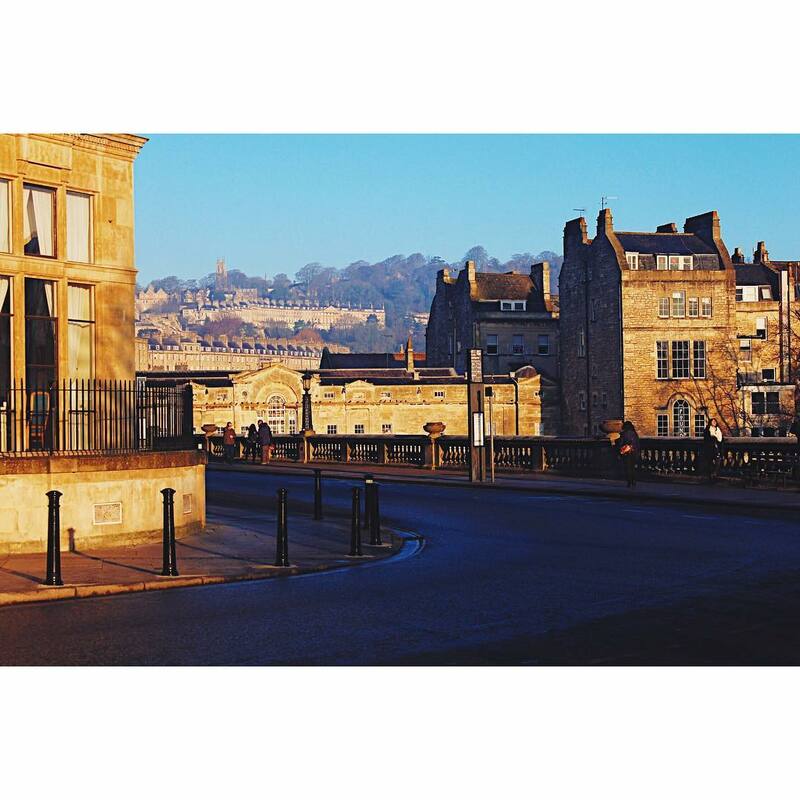 Your tour leader will take you on an orientation tour to see some of the main sights like the Royal Crescent, Bath Abbey and Pulteney Bridge. You’ll then have free time to wander the historic streets, or join a must-see optional excursion to the Roman Baths. We then drive through the beautiful scenery of the Cotswolds to our lunch stop for the day. Bourton-on-the-water is a beautiful and tranquil village that has often been voted as England’s prettiest. 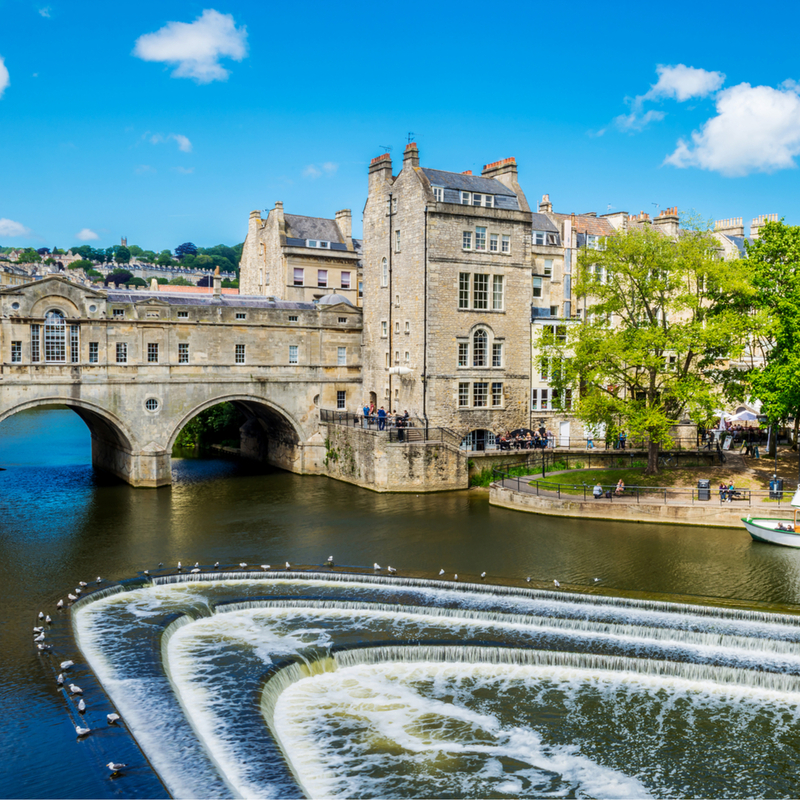 With a river that runs through the village and a series of stone bridges, you’ll see why it’s described as the charming “Venice of the Cotswolds.” Later this afternoon we’ll arrive in Oxford, known worldwide for its famous university. 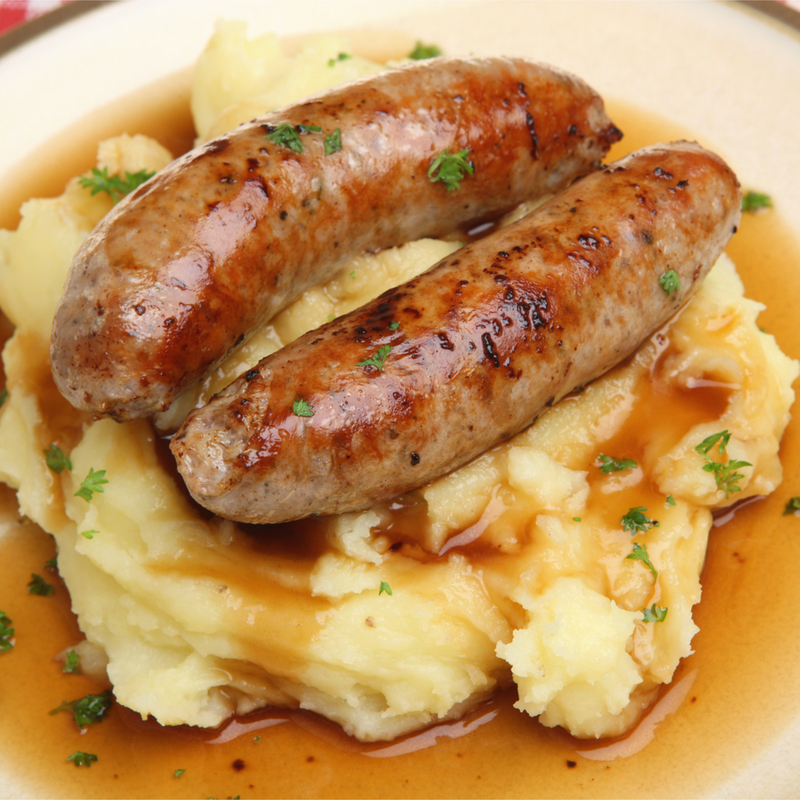 A local guide will introduce you to the cities history and some of its most iconic sights and college buildings, such as Trinity, Christ Church and the Bodleian Library, which famously featured in the Harry Potter films, before enjoying an included dinner. 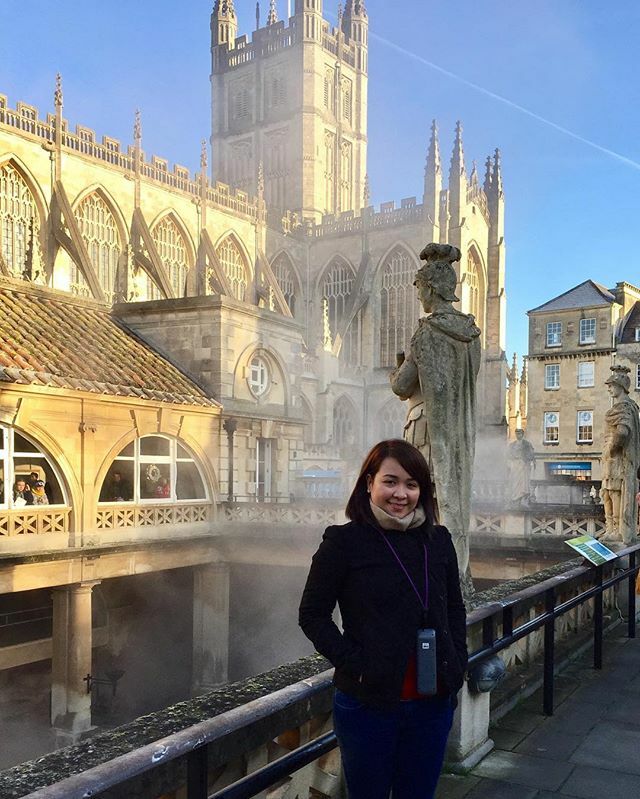 Bath orientation tour - your Expat Explore tour leader will point out all the main attractions of Bath, so you can make the most of your free time here. 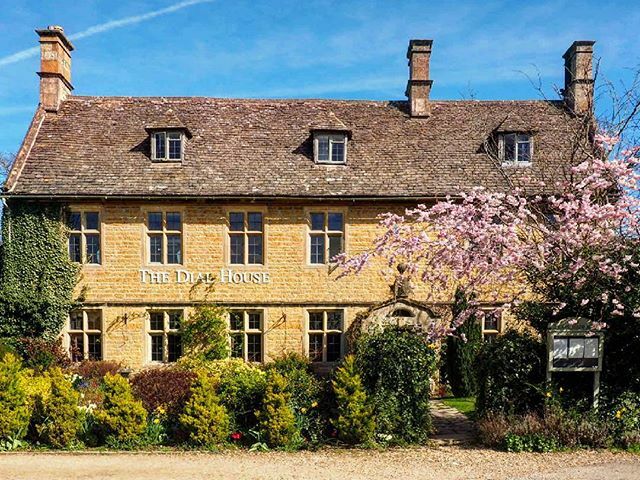 Cotswolds - enjoy the beautiful views of rolling hills and grassland, villages and stately country manors as we drive through the Cotswolds AONB (Area of Outstanding Natural Beauty). The Cotswolds are famous for the honey yellow limestone quarried here, and used from the simplest cottages to the grandest stately homes. Bourton-on-the-Water - enjoy free time for lunch in this beautiful Cotswolds village. The picturesque High Street is flanked by wide greens and a river that runs through the village. 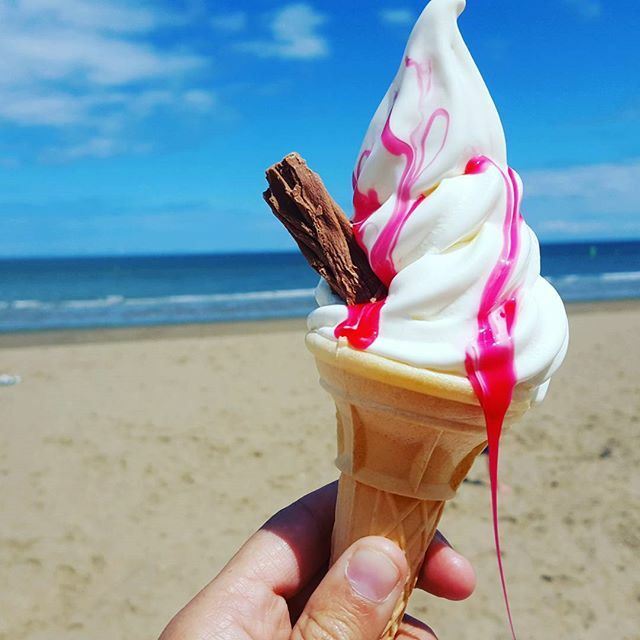 You’ll find plenty of cafés, restaurants and pubs to visit for lunch, and a range of souvenir and craft shops to explore. 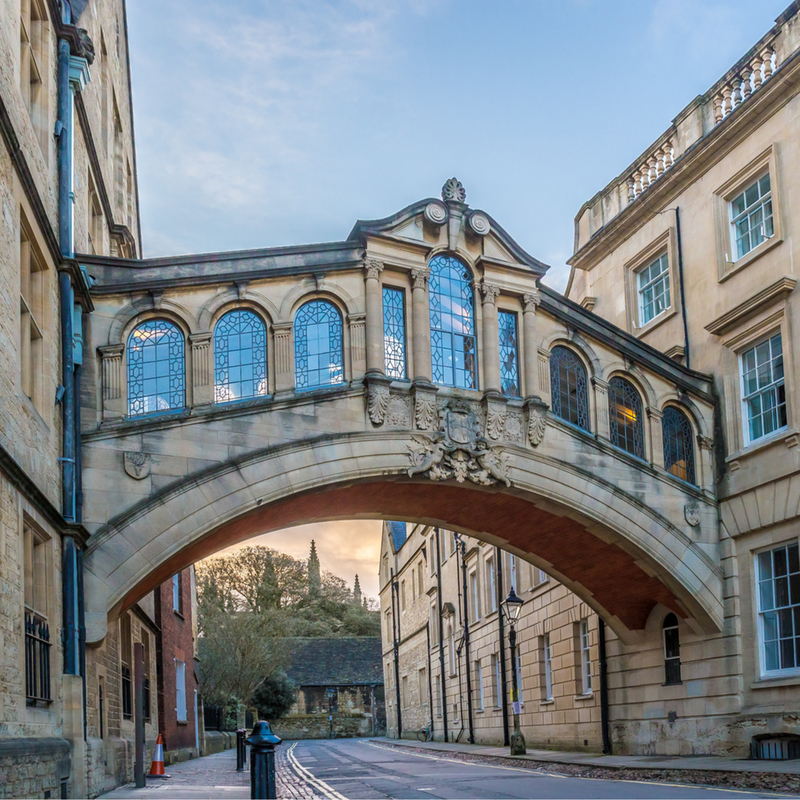 Oxford - enjoy a walking tour of Oxford's historic city centre with a local guide, and see sights including the university buildings and many notable examples of English architecture including late Saxon, Norman, Georgian and Victorian. You will have the option to go inside one of the world famous college buildings. 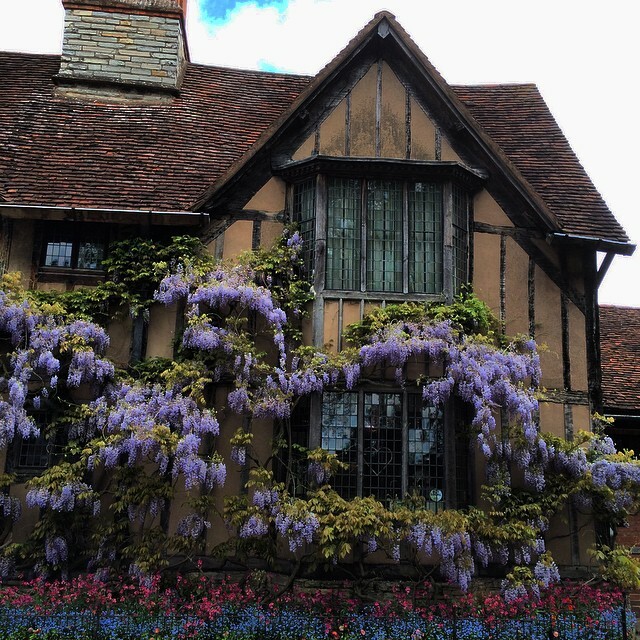 Visit the birthplace of William Shakespeare - Stratford-Upon-Avon. 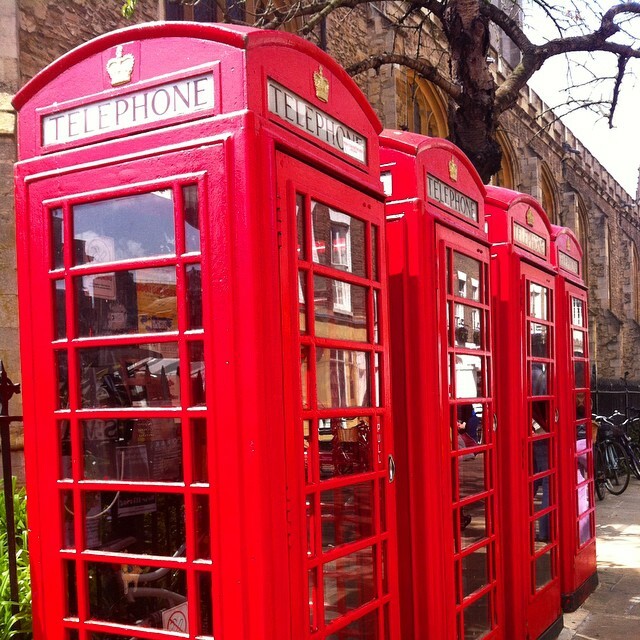 You will have free time to wander the city and visit the Shakespearean attractions. 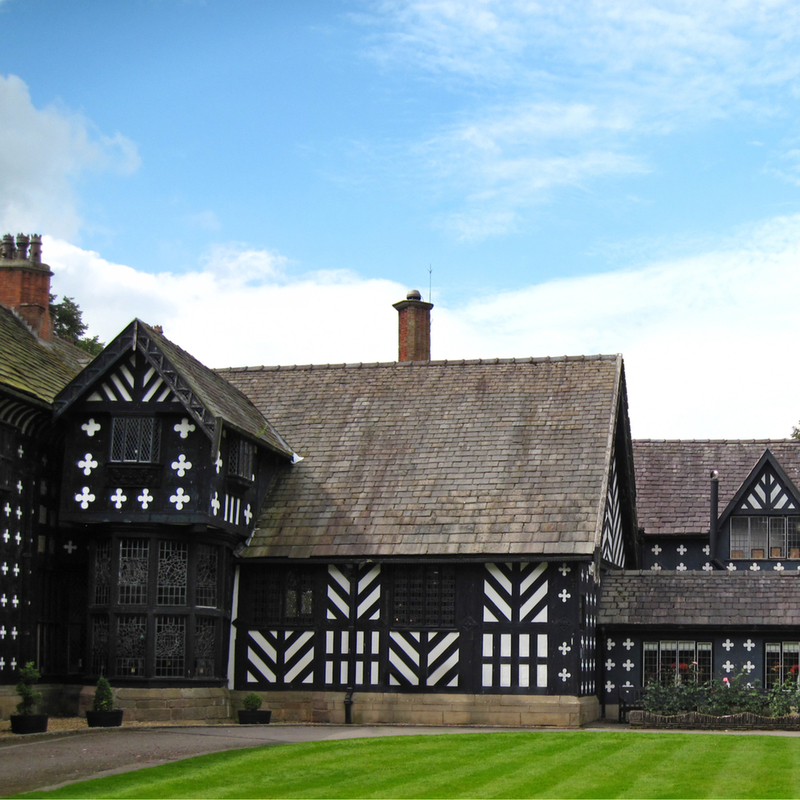 Samlesbury - visit Samlesbury Hall. Built in 1325, this manor house was the primary home of the Southworth family until the early 17th century. 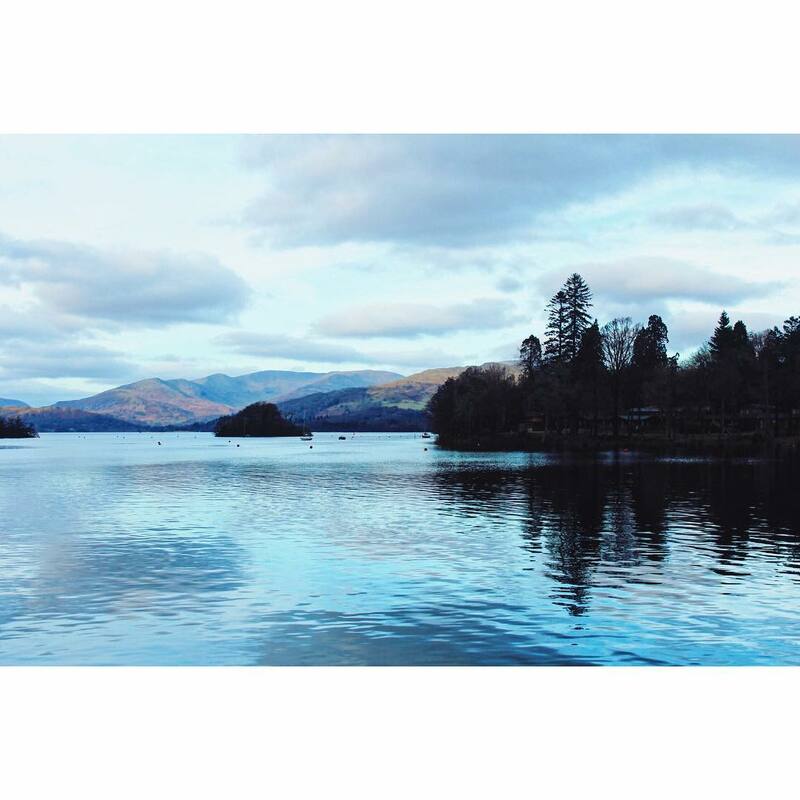 Windermere - stop off at the largest natural lake in England, in the famous Lake District National Park. Our first stop this morning is Hadrian’s Wall, built by the Romans as the northern limit of the Roman Empire and now a UNESCO World Heritage Site. 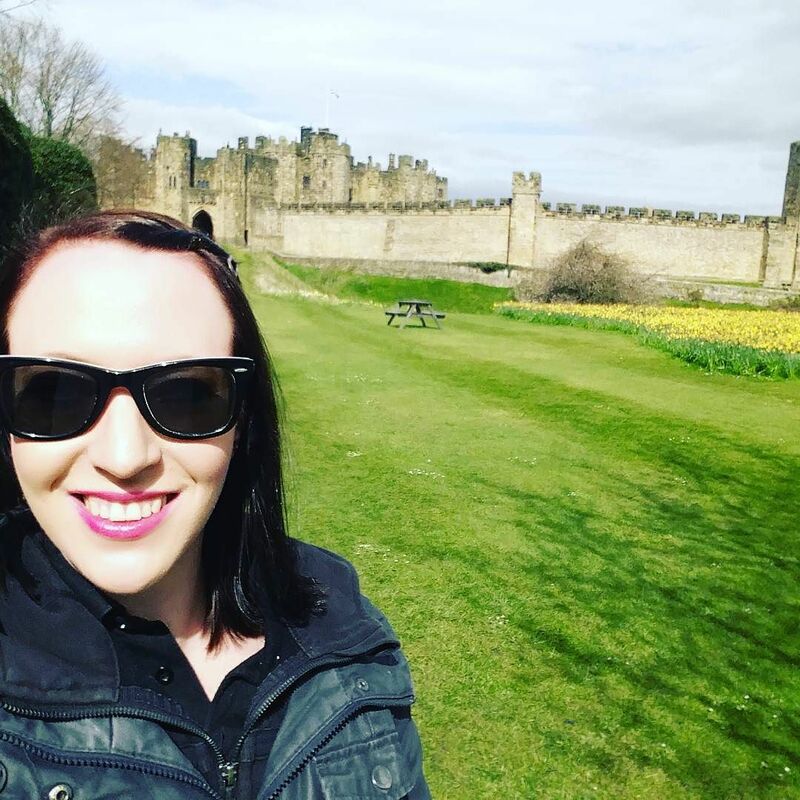 You will then have the opportunity to visit Alnwick Castle, the home of the Duke of Northumberland and the second-largest inhabited castle in England after Windsor Castle. This castle has also featured in many famous films and TV shows, including two Harry Potter films (The Philosopher’s Stone and The Chamber of Secrets), Downton Abbey and Robin Hood: Prince of Thieves. 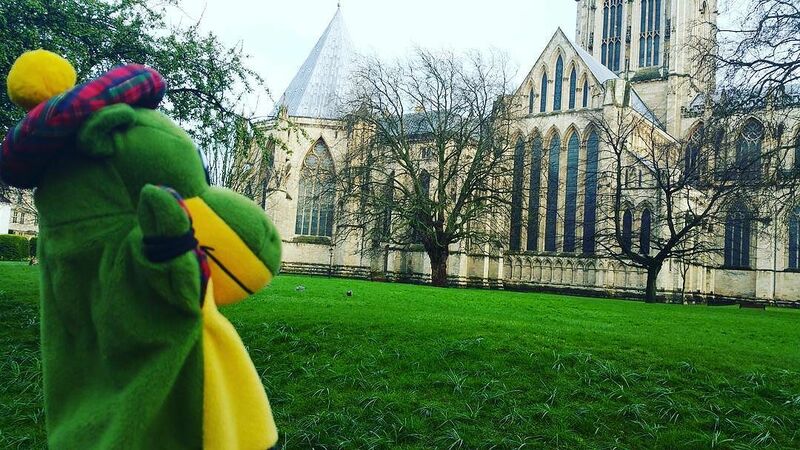 Later this afternoon we’ll arrive in York, where we’ll enjoy a walking tour of this historic walled city before an included farewell dinner this evening. 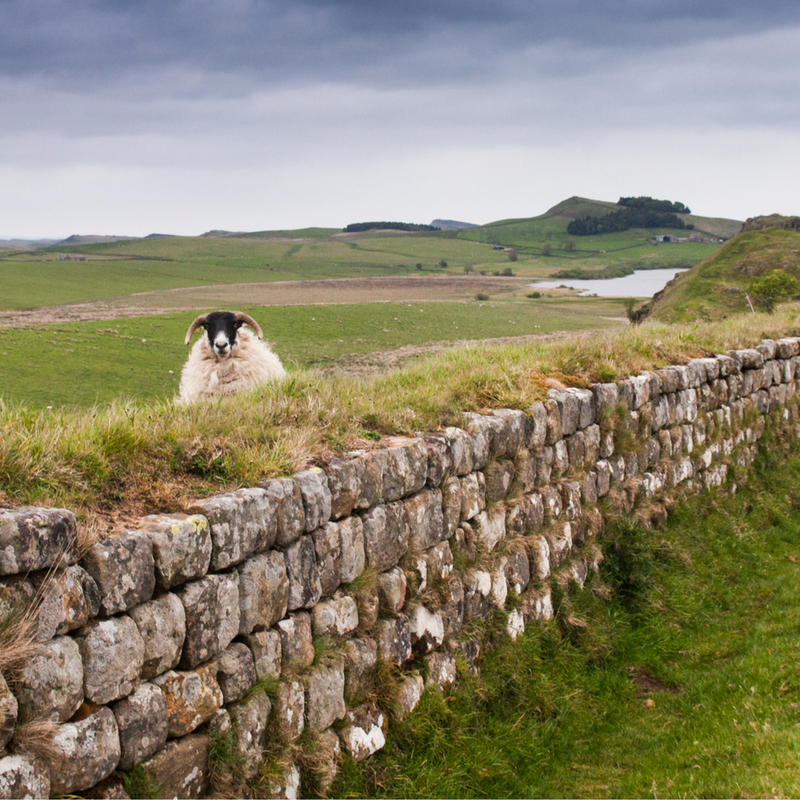 Photo stop at Hadrian's Wall - visit the Roman fortification on the border between England and Scotland. 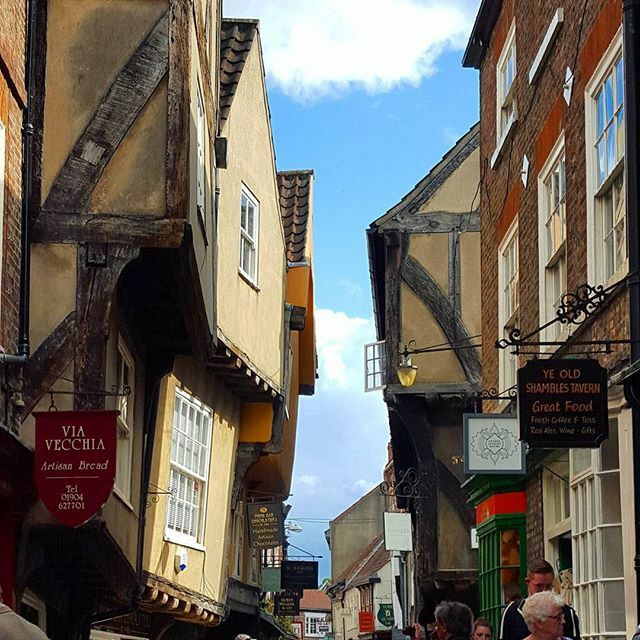 Walking tour of York - take a walking tour round this historic walled city with your Expat Explore tour leader. 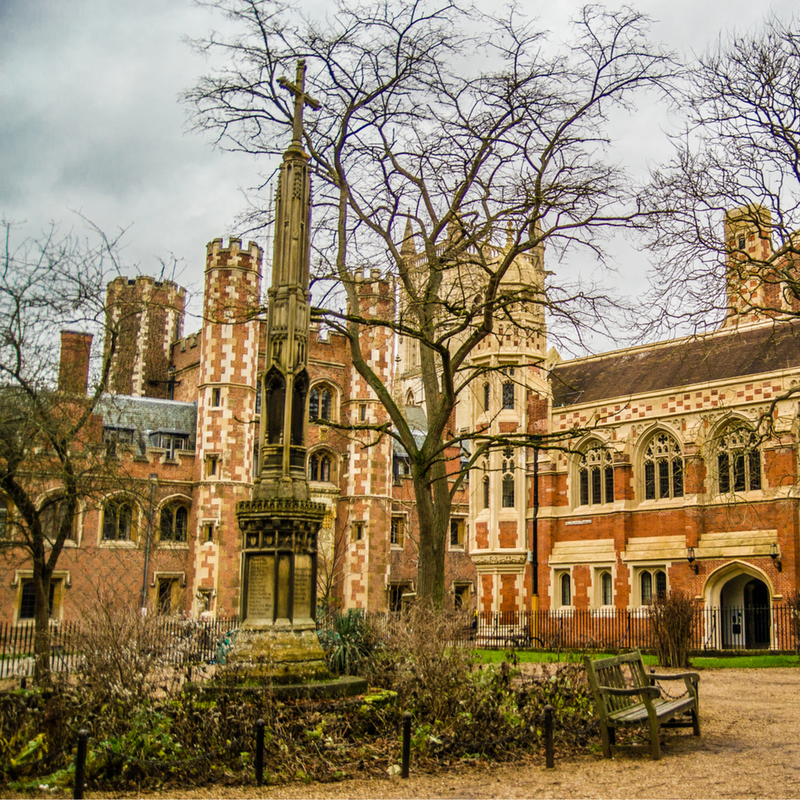 Unfortunately it’s the last day of your England tour, but we're finishing off with a real treat - today we make our way to the historic university town of Cambridge! 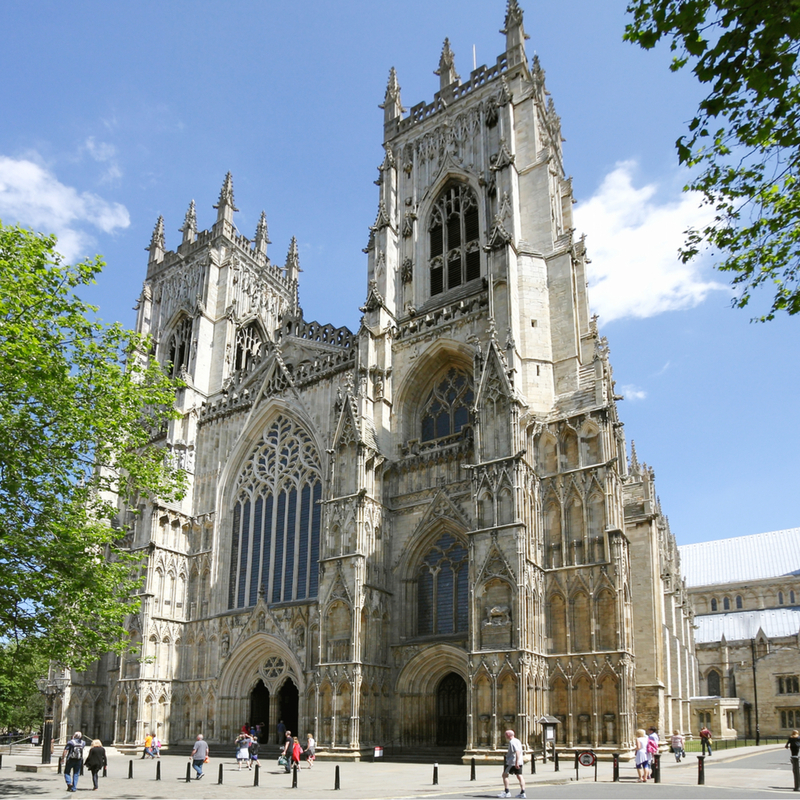 Along with the exquisite architecture, quirky traditions and deep history, there are a significant number of bright sparks who have passed through the city’s famous university, including Charles Darwin, David Attenborough and William Wordsworth. 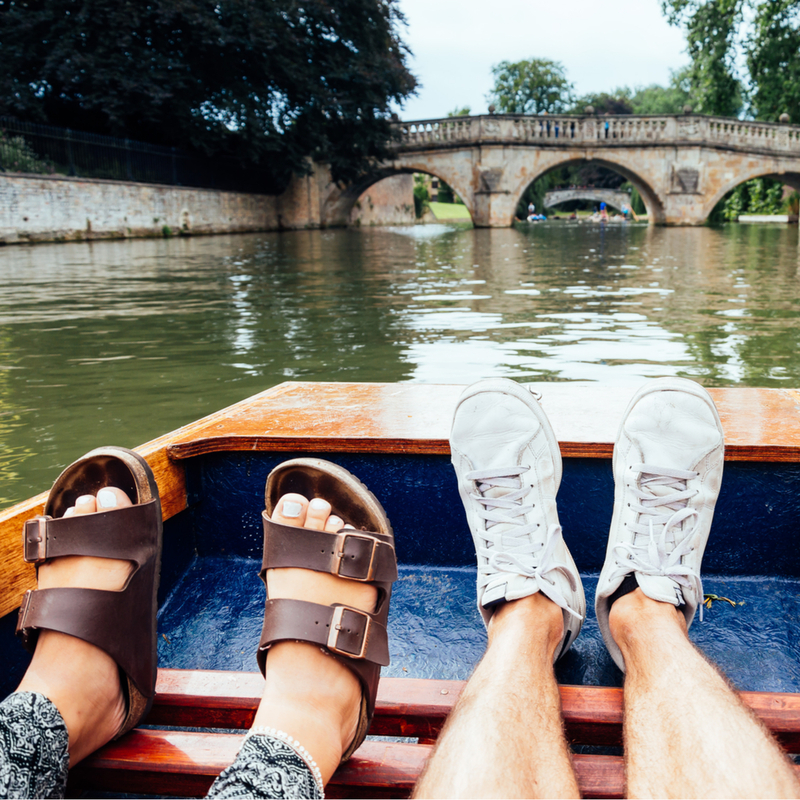 We’ll do the traditional pastime and go punting along the river before we return to London where our tour concludes this evening. 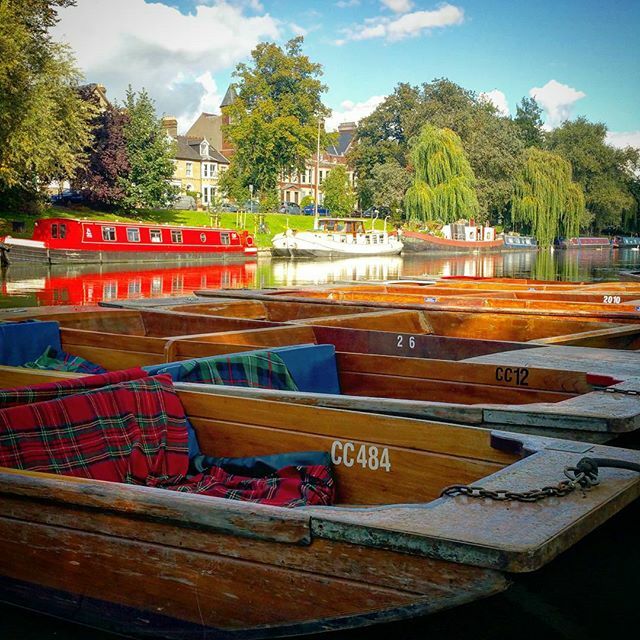 Cambridge River Punting - we visit this historic city renowned for its leading university. Savour the history and marvellous views as we punt along the river. 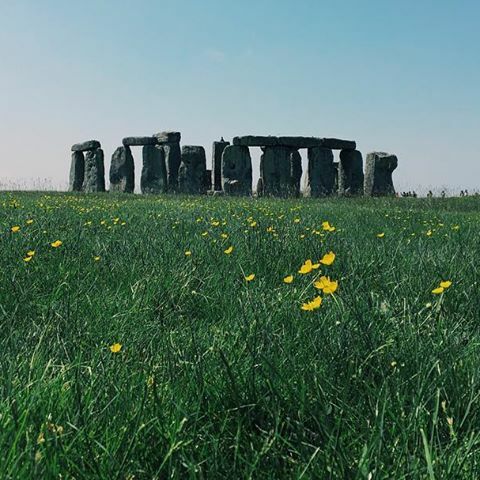 Join the many that have seen the prehistoric, mysterious circle of upright stones in southern England. 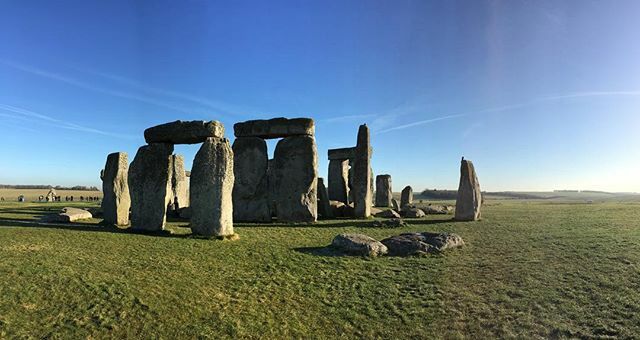 With Construction on the great monument beginning 5,000 years ago; it’s amazing to see that the famous stones still stand today. 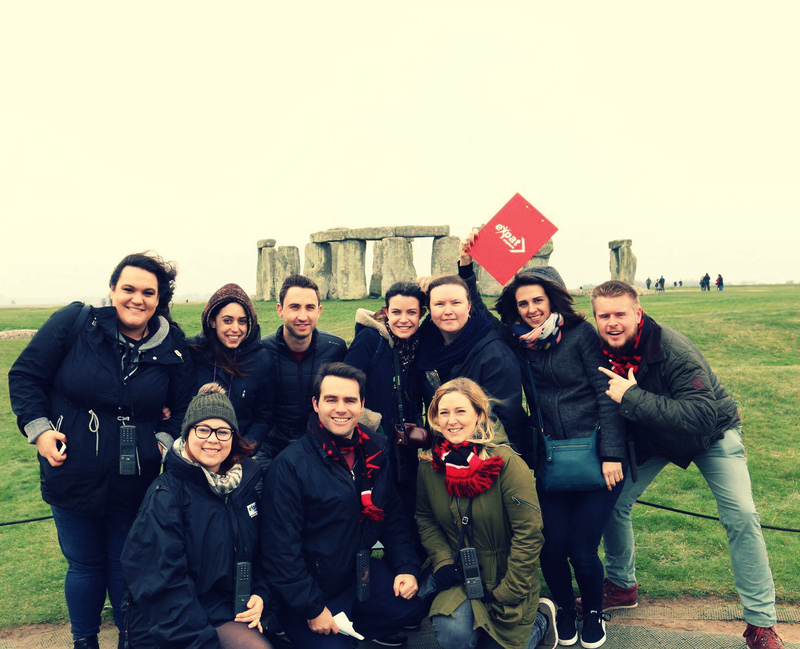 After your included walking tour, join your Expat Explore tour leader and a local guide in exploring the interior of one of the most famous and impressive colleges at the University of Oxford. Visit the award-winning Beatles Story, the world's largest permanent exhibition devoted to the lives and times of The Beatles. 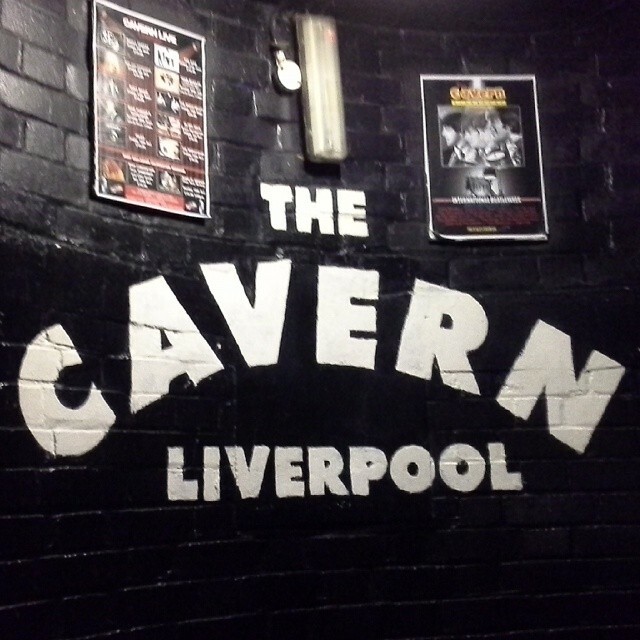 Located in the Fab Four’s hometown of Liverpool on the stunning UNESCO World heritage site at the Albert Dock, the Beatles Story takes visitors on an atmospheric journey through the lives, times, culture and music of The Beatles. Listen to The Beatles story unfold through the 'Living History' audio guides available in ten different languages and narrated by John Lennon’s sister, Julia. 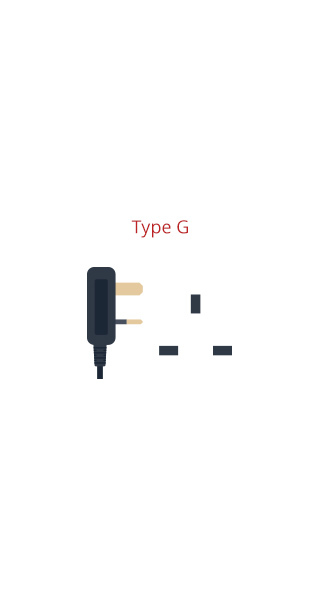 Please note: minimum numbers apply. 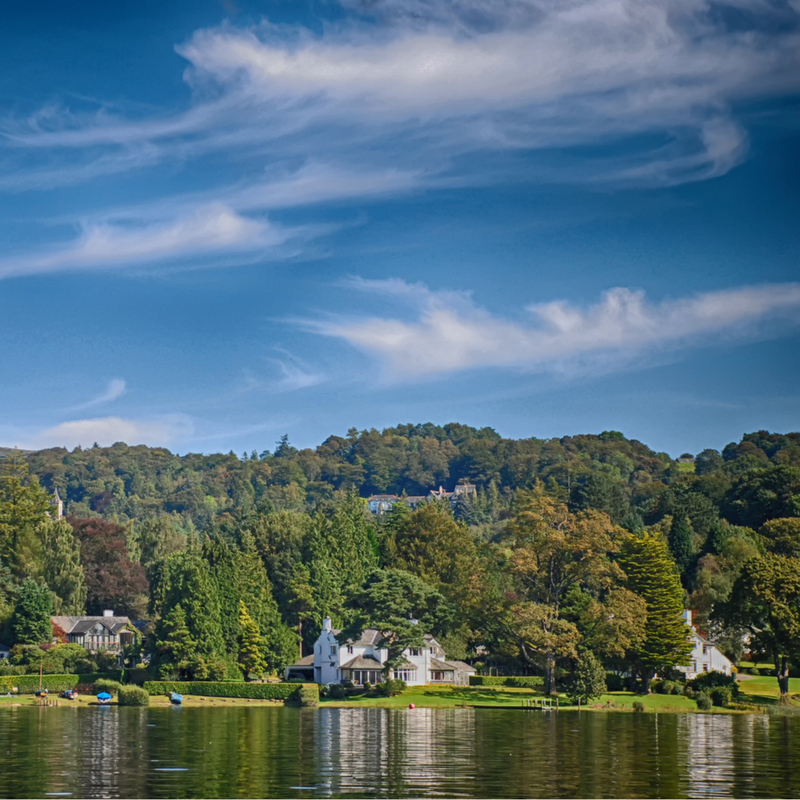 Add another country on to your trip as you cross the border in to a different realm - Scotland! bonnie Leaving Carlisle behind us we venture on to Gretna Green where once upon a time young English couples would flee to to get married without their parents consent. Then for the main event, a trip to a private castle for tour and banquet. 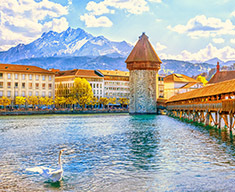 Enjoy the splendour of the 15th century tower castle with a guided tour lead by the owner. 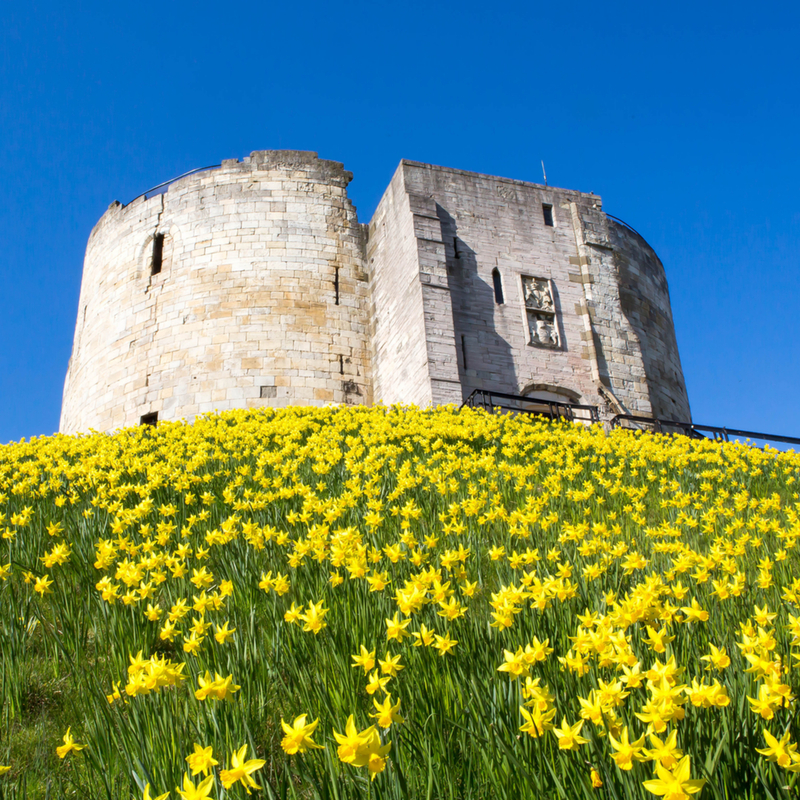 Explore the home to the Duke of Northumberland and one of the largest inhabited castles in England. 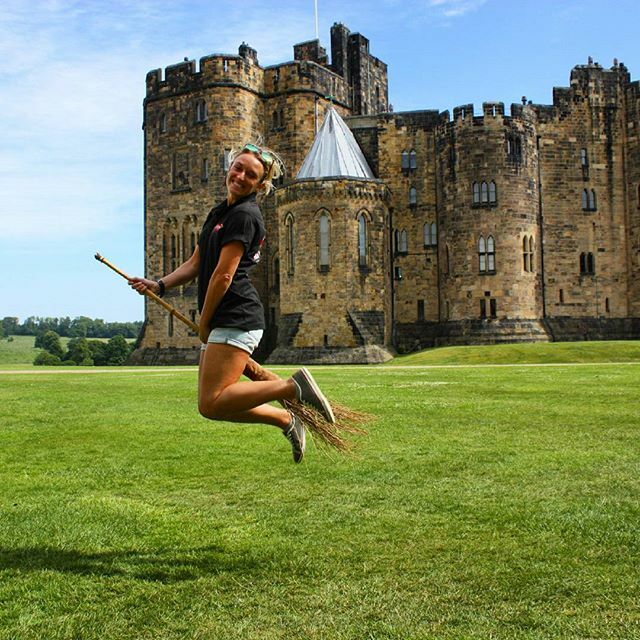 Alnwick Castle has been used as a setting in many films and television series, these include the Harry Potter films, Downton Abbey, The Black Adder, Star Trek: The Next Generation and many more. You have a choice of three different options for this excursion - castle only (£15), garden only (£13) or both castle and garden (£24).